This Netlabel does not accept works that have been previously published, distributed or shared either digitally or physically. 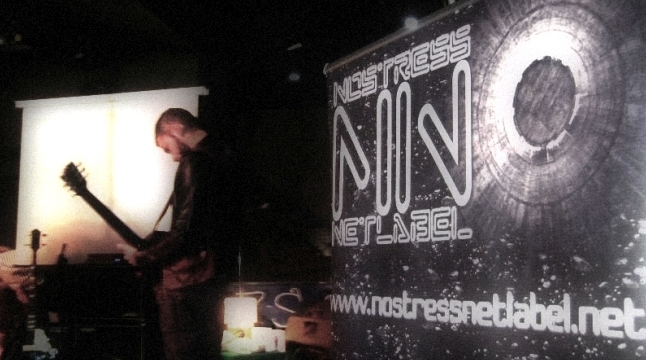 We expect that the material published on Nostress Netlabel won't be available anywhere else as a gesture of respect with our label and the effort put on every single publication. Do not send links to any site that requires signing up for an account to download your music. Please do not send any audio files via email. If there's a chance that we can include your music in the batenim netlabel's release schedule we will reach out to you.